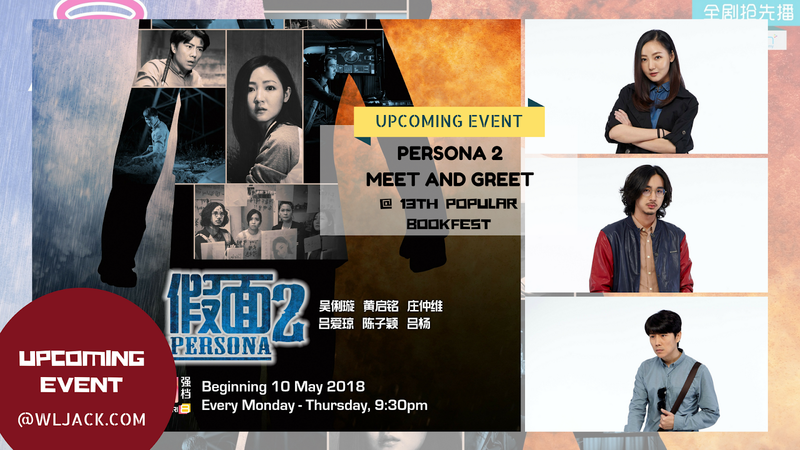 Kuala Lumpur, June 2018 – In conjunction with the release of Local Mandarin Drama “Persona 2” 《假面2》 at 8TV, there will be a meet and greet session for Persona 2 Promo Activity during 13th BookFest Malaysia. 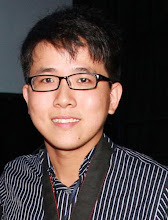 During the event, the artistes are going to share about their thoughts and opinions during the filming of the drama. Apart from that, they will also interact with their fans! Do not miss the opportunity to meet your favourite artistes on 11th June 2018! 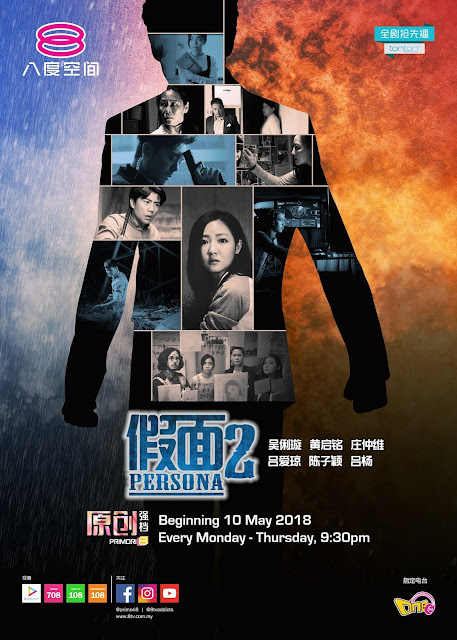 Persona 《假面2》 is shown every Monday till Thursday, 9.30pm at 8TV. 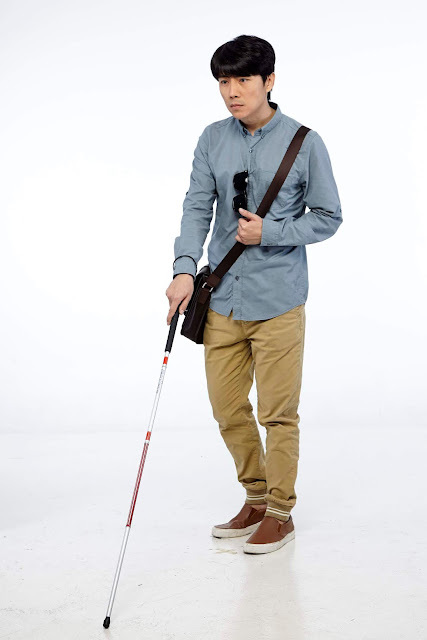 You can also watch the drama first at Tonton (www.tonton.com.my) if you are a VIP member.